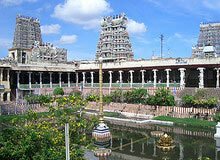 Book your South India Tour Packages from India Profile and enjoy your holidays amidst the paddy fields, backwaters, hill stations and beaches of the Deccan plateau. 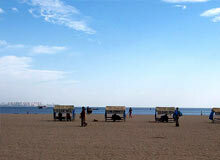 Embark on any of the short or long tours in India and discover the different shades of beauty. 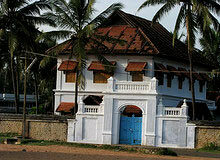 The tour options are Alleppey Trivandrum, Bangalore Nagarhole, Calicut Wayanad, Chennai Periyar, Chennai Pondicherry, Chennai Trichy, Cochin Beach and Cochin Heritage Tour. 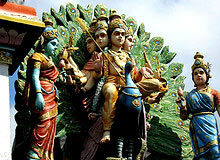 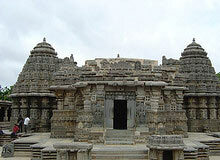 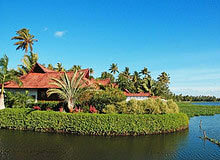 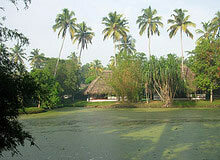 Explore the nooks and corner of south India and have a wonderful vacation!